C. Peter Wagner said “I believe that the government of the church is finally coming into place, the scripture teaches in Eph. 2 that the foundation of the church is apostles and prophets”. 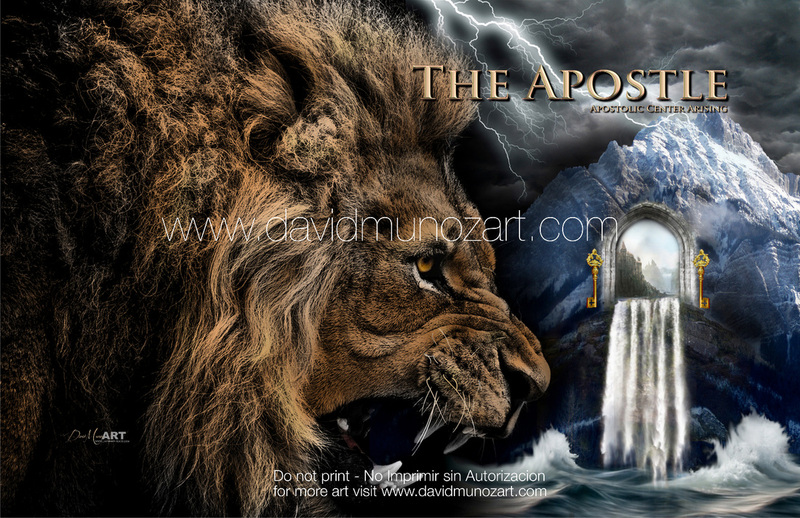 The Apostles from the north, south, east and west, with a loud mighty roar are making the structures to tremble. Is the voice of the Apostles with the fear of the Lord.